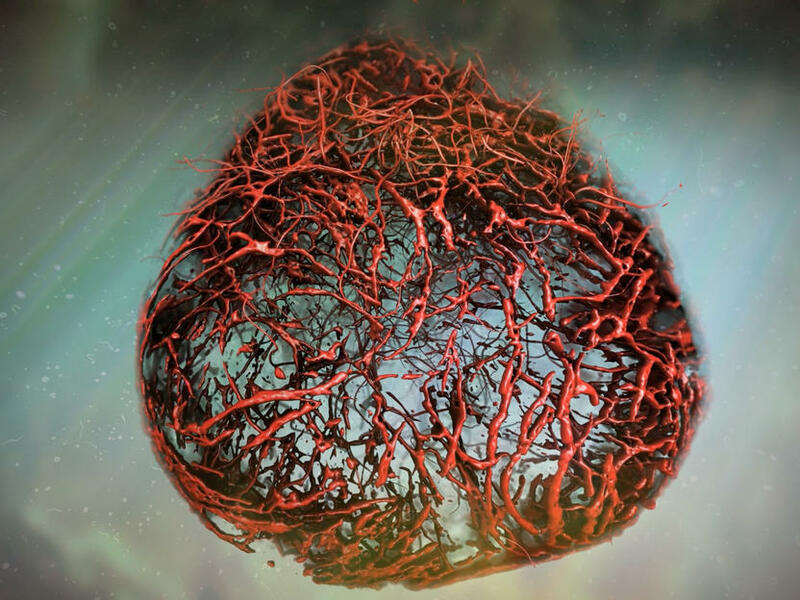 To tackle this problem, Josef Penninger and Reiner Wimmer at IMBA, Institute for Molecular Biotechnology of the Austrian Academy of Sciences, established a groundbreaking model: self-organizing, three-dimensional (3D) human blood vessel organoids grown in a Petri dish. These so called vascular organoids can be robustly cultivated from induced pluripotent stem (iPS) cells in the lab, strikingly mimicking the structure and function of human blood vessels. ”What is so exciting about our work is that we were successful in making real human blood vessels out of stem cells. Our organoids resemble human capillaries to a great extent, even on a molecular level, and we can now use them to study blood vessel diseases directly on human tissue, “ says Reiner Wimmer, Postdoc at IMBA, the first and co-corresponding author of the paper. 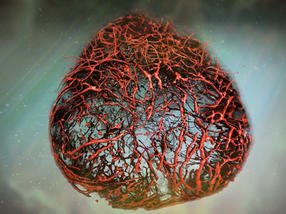 Capillary blood vessels, the smallest branches of the vascular system, are in every organ of our body. These delicate vessels ,with a diameter of 5-10 micrometer, are coated by a structure called basement membrane that gives the blood vessels important physical support.